Who loves a birthday party? 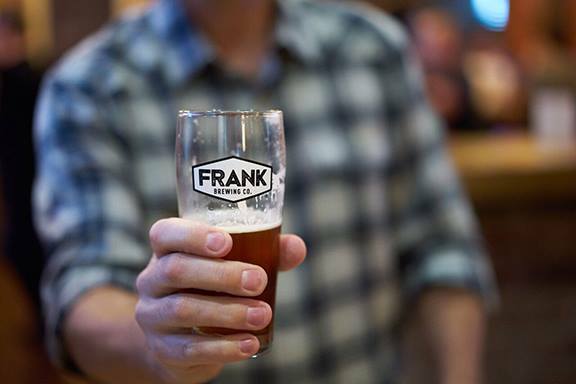 We do Frank Brewing Co is celebrating one year of great beer and you’re invited. There’ll be beer and food specials all day and dont’ forget to grab a few to take home on your way out because they’re on special too. Cheers to Frank’s first year and to many more!